← Do You Want an Audit with that Merlot? 1. Martinis Just ask me three questions: 1) vodka or gin? 2) straight up or on the rocks? 3) olive or twist? All other drinks should get their own names–and be original about it–stop putting the suffix “ini” after everything. 2. Cab Franc Speaking only as a winemaker, I have found that I’ve become snooty about our Cabernet Franc being 100% varietal. It’s weird. I love the grape so much that I want it to be expressed “purely”. It’s a badge of honour if people say they enjoy our Cab Franc when I know it is indeed the Cab Franc grape they like. 3. Pinot Noir While we’re on the subject of wine…a varietal Pinot noir wine should be all Pinot Noir. It’s an interesting beast/grape genetically with respect to color and tannin and it doesn’t always get dark and tannic. Its strength is its finesse. Don’t dress it up to be something it is not by blending in Cabernet, Merlot, Syrah or whatever else you’ve got kicking around in your winery cellar. 4. Roadside Produce Stands Let’s say you’re selling fruit and vegetables by the side of the road. 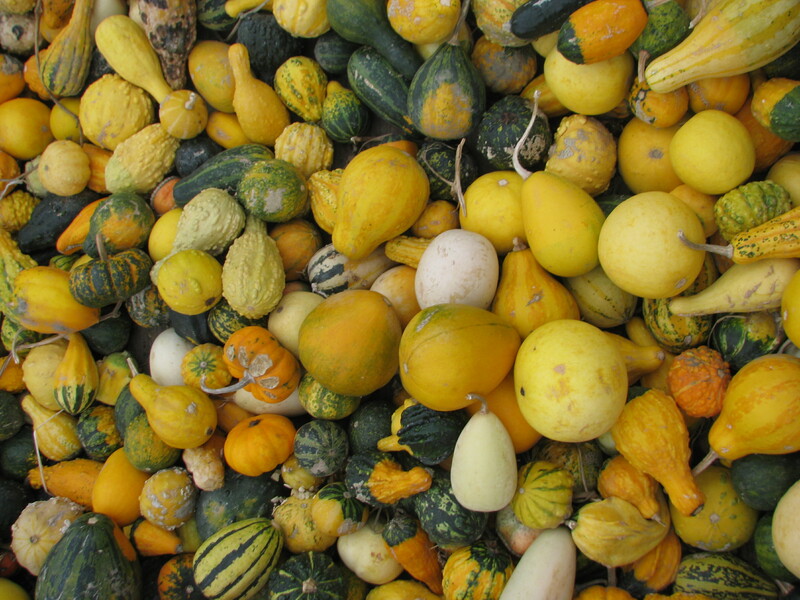 Wonderful, local, bundles of goodness. Why are you filling your shelves with corn from California if it will be two weeks before your corn is harvested? Our tasting room doesn’t sell Pinot Gris from Oregon if the Tinhorn Creek Pinot Gris is sold out (of course that would be illegal anyway in BC, but what isn’t?) Roadside stands should sell local produce or else it’s cheating. 6. 3D movies Stop it. Just stop it. 7. Vintage Cars For my cars there is only one way–go original or go home. I feel that by bringing a car back to the way it was when it rolled off the assembly line it will feel whole again (I know, I’m personifying cars. Live with it.) 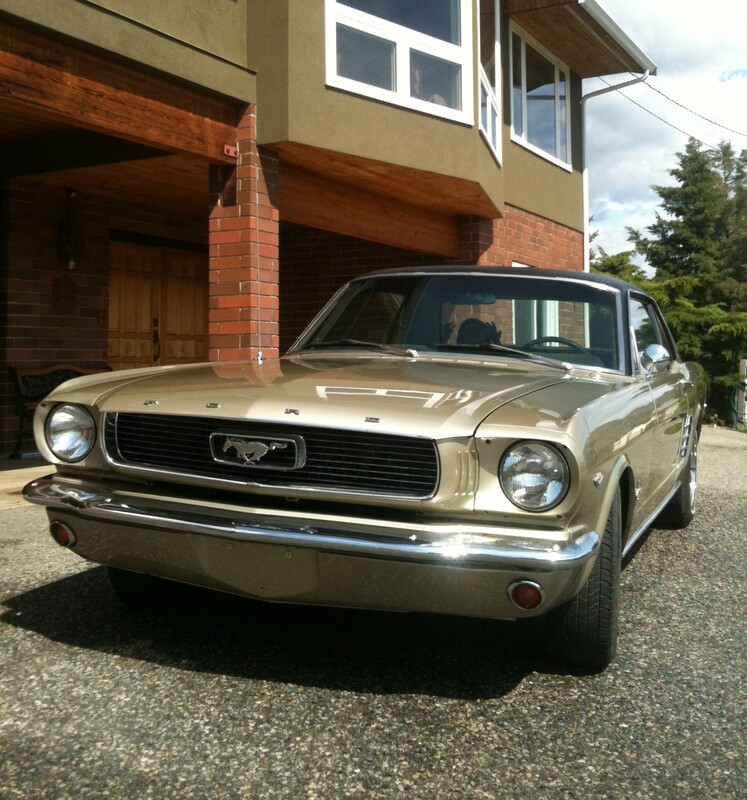 When restoring my ’66 Mustang I hunted for original parts or very close restoration parts. I searched eBay for a year looking for an original radio to go into the dash. Three layers of paint were stripped off and the original factory color (sauterne gold) was restored. Perhaps someday I’ll buy a car and hack it up or soup it up…but I don’t think so. 8. Pets Pet shops are for pet supplies. Want a pet? Get one from the local SPCA or from a friend. 9. Vintage objects I like vintage, not retro (see #7 above). 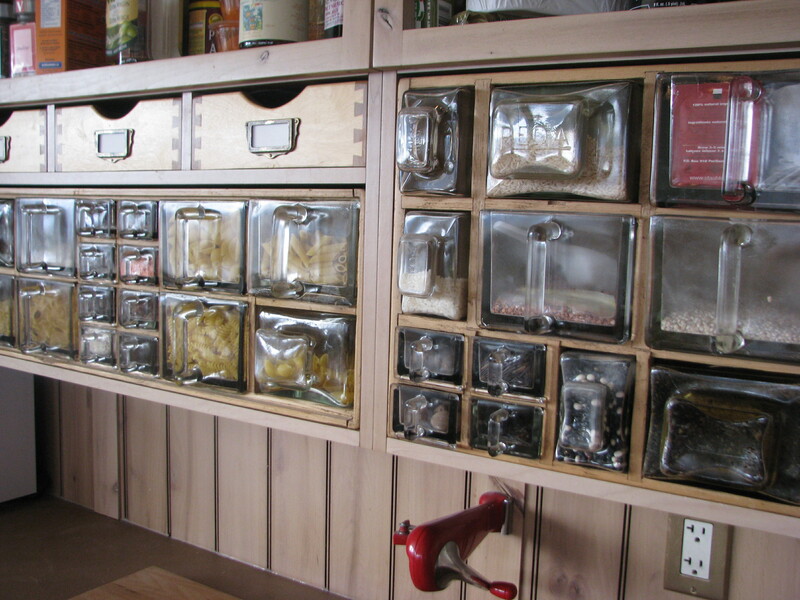 For example, our kitchen has glass spice apothecaries that are 100+ years old from Scandinavia. Two woodworkers in the past year have told me they could have made me the same shelves for a fraction of the cost. I don’t care. I like old. There’s an aura of history that’s almost tactile (personification again) that you can not get from a reproduction. 10. Lists Don’t end a list with 9 things. Note: The opinions expressed here are solely those of Sandra Oldfield and are no reflection of those who work at Tinhorn Creek Vineyards. In fact, employees often deny even knowing me. This entry was posted in Cars, Personal Sandra, Pets and tagged cars, martini, vintage, wine. Bookmark the permalink. Check, check, check — I won’t argue with you, Sandy. However, one of my favourite moves is the remake of The Thomas Crown Affair. Movie Pope, you may excommunicate me now. Too funny. I think I know why I like you now. If you’re asked a question, you answer it, you don’t skirt around an issue, you tell it like it is!!! Love it, love it!!!! Love it, and I am so with you on #9 – love to look for antiques on Craigslist and I hate it when people try to sell their 1970s furniture as “antique”….hello, my definition of antique – at least 100 years old. Not to mention how it makes me feel, heck I’m from the dark ages!! Hilda disse:Olha, eu sou mais o retrô, prquoe nunca gostei de cheiro de roupa velha, mas gosto muito do estilo antigo. Calling attention to number 8, read number 8, repeat 8, pass 8 on, print 8 on business cards to hand out. Thanks for the list, number 8 rocks, well so does 7 & 9, 1 to 6 and 10; thanks for the fun. Sometimes I look at a plastic relic of the Seventies with a touch of affection, but if it’s an antique then so am I! Vintage over retro, definitely. I am vintage as well and feeling more vintage by the day! Agreed on the Martini. But as a purist my questions would be 1.What brand of Gin? 2. What brand of Vermouth & how dry? 3. Olive or twist? Vodka has no business being anywhere near a Martini. In fact at one point the vodka and vermouth cocktail modeled after the Martini was commonly known as a Kangaroo. Could you order that with a straight face? No wonder it piggybacked on the Martini’s good name. Secondly, I’m glad we’ve moved away from misters and atomisers when adding vermouth to the Martini. Pouring a glass of cold gin in cocktail glass doesn’t make it a Martini. A good cocktail is about the balance and melding of its ingredient. Then again I might be a special kind of sanctimonious bartender. I know. I never said I was a purist with respect to a martini. My husband always reminds me that I’m not drinking a real martini if it isn’t gin. I do not drink gin so I am certain this will take me down at least 3 notches on your overall scoring of me now.